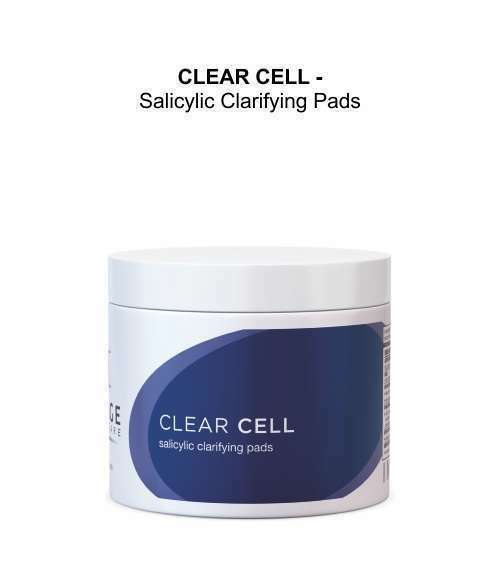 It brightens your skin, leaving it revitalized and refreshed. 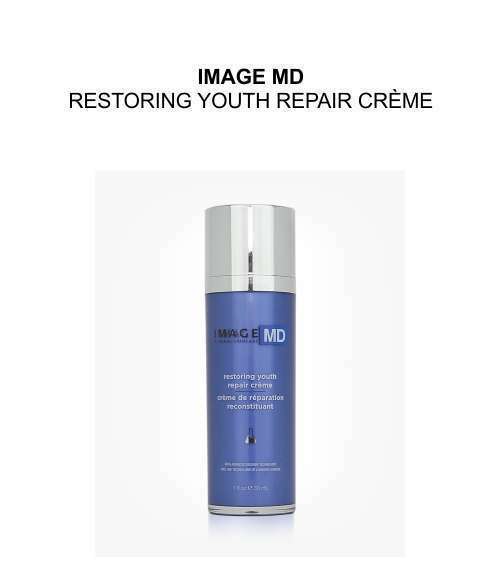 One of the best anti-aging skin care products you can buy is the IMAGE Skincare – MD Restoring Brightening Crème with ADT Technology. 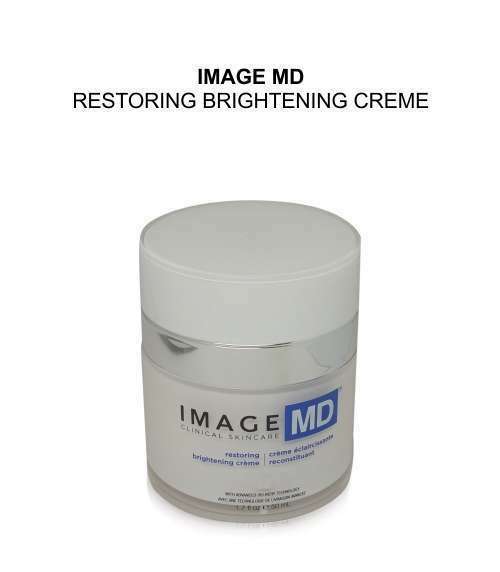 It brightens your skin, leaving it revitalized and refreshed.